Young, digitally savvy, high net worth investors, are seeking to better engage with their investment portfolio using digital channels. This is making it challenging for financial institutions to establish close relationships with these new breed of investors. 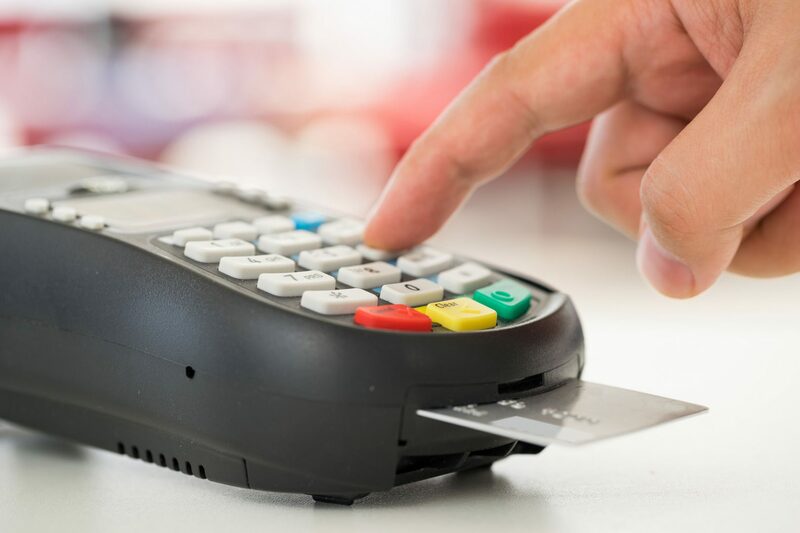 At the same time, building such relationships are critical in ensuring the customer service delivered meets the needs of these investors and that they are committed to staying with the bank. Therefore, a new way to more deeply engage with these customers was needed; one that reflects their preference for digital engagement and one that garners their loyalty. Learn: where users access learning content in the form of quick bite-sized modules that they can consume on the go. Play: where users create and manage a simulated portfolio based on the historical scenarios they choose. League: where users challenge family and friends to join a league and compete to see who can create the best performing portfolio. A key focus of the app is a highly realistic stock market simulation game, that is based on real anonymous data. Customers are able to play as individuals or join a league and compete against fellow investors. Once the game is finished, investors are directed to different learning modules to help further build their knowledge and expertise. Over 75% of customers participated in the simulation game. Vast majority of customers played more than once. Of these, more than 80% accessed the proposed e-learning modules. 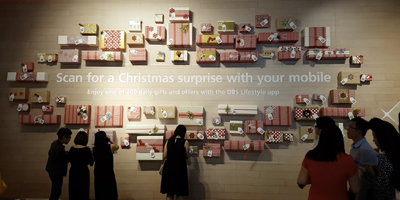 DBS got thousands of people engaged by tying physical location to digital engagement with innovative partnerships with shopping malls.